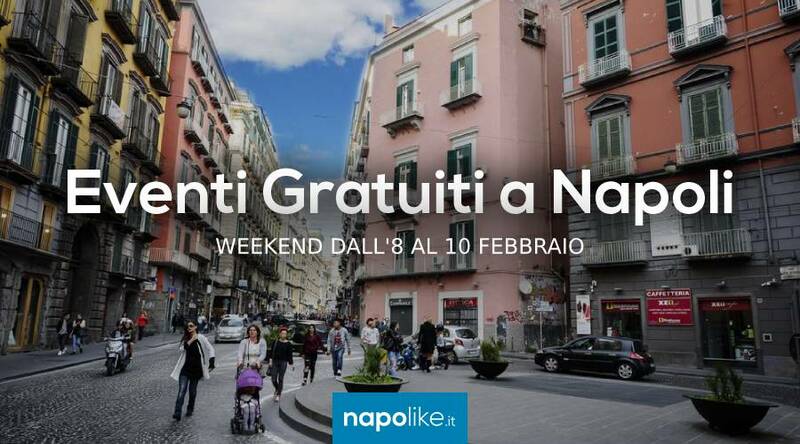 Walks, meetings, chocolate parties and more with free events in Naples during the weekend from 8 to 10 February 2019. 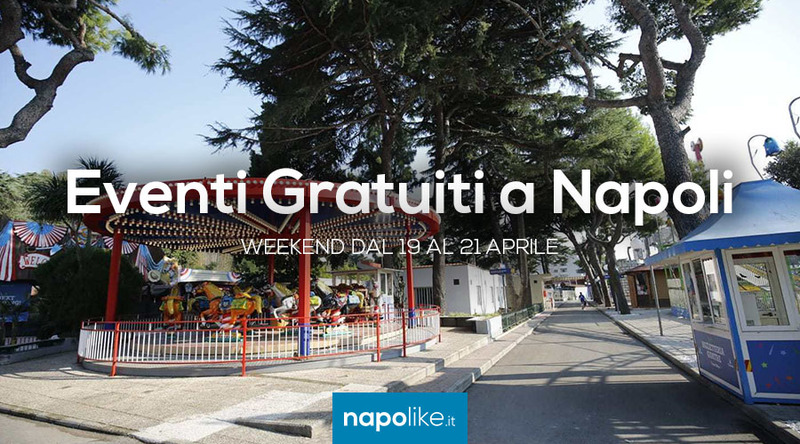 In weekend from 8 to 10 February 2019 There are some free events at Naples that we recommend for you to spend a pleasant weekend. The appointments scheduled for the "The month of conversation" with various events continue meetings and walks really interesting. In San Pasquale in Chiaia and in Pozzuoli, on the other hand, there are two tasty dishes Chocolate parties with many stands. 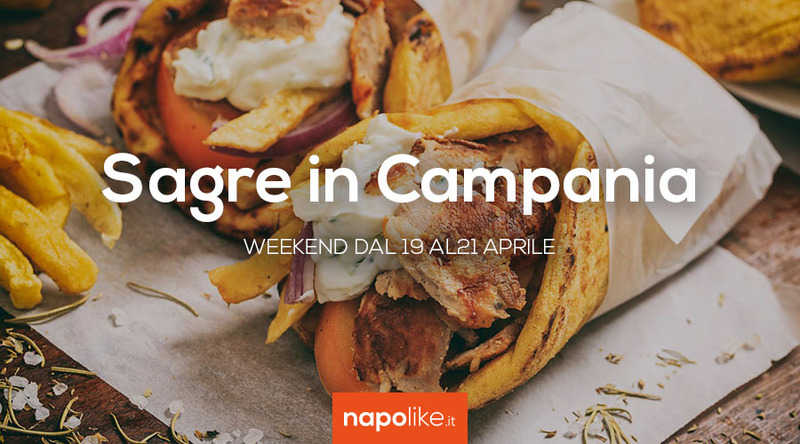 You just have to find out all the details of the free events in Naples.